Appearing for the second consecutive year in the HYPEBEAST Hundred, Eiichiro Homma sticks to his guns with a consistent stream of reliable, technical and overall impressively-executed collections for his nanamica brand. 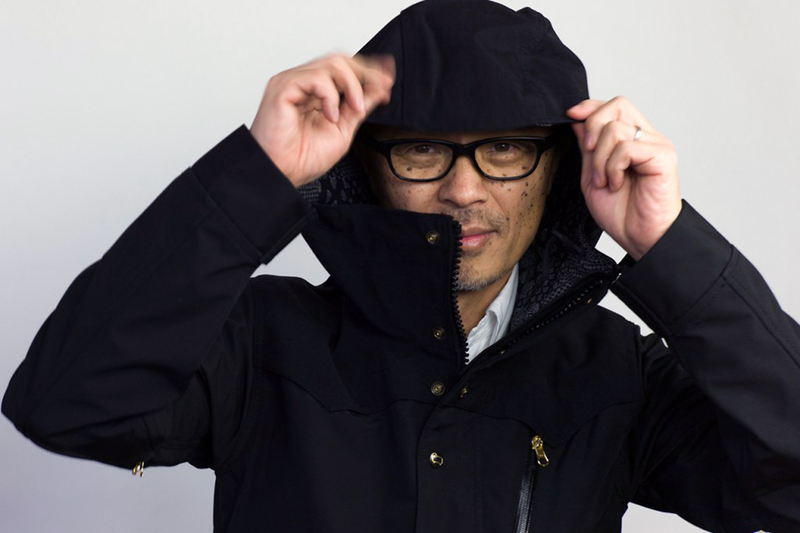 Based often upon nautical and alfresco outfittings under the mantra of “ONE OCEAN ALL LANDS”, nanamica provides its clientele with the highest of functional outerwear that incorporates well-thought out design elements and equal practicality. Alongside nanamica, Homma also designs for the Japanese exclusive THE NORTH FACE PURPLE LABEL, a sister brand known more for the fashion-forward public rather than the far-more-familiar THE NORTH FACE brand that focuses more on an outdoor demographic. TNFPL is thus sold through the nanamica stores located in Japan in Daikayama, Kobe, and Fukuoka. Additionally, Homma opened his fourth retail establishment titled nanamica MOUNTAIN -- a storefront pinpointing a more sports and outdoor release regiment -- late last December of which will see its first year anniversary of successful operation.